INVESTORS! Call Now to schedule a private showing for this legal 2 family with large rent roll. New boiler and water heater (replaced within the last year). Great investment opportunity. Two bedroom over two bedroom and a fully finished basement with full bath. 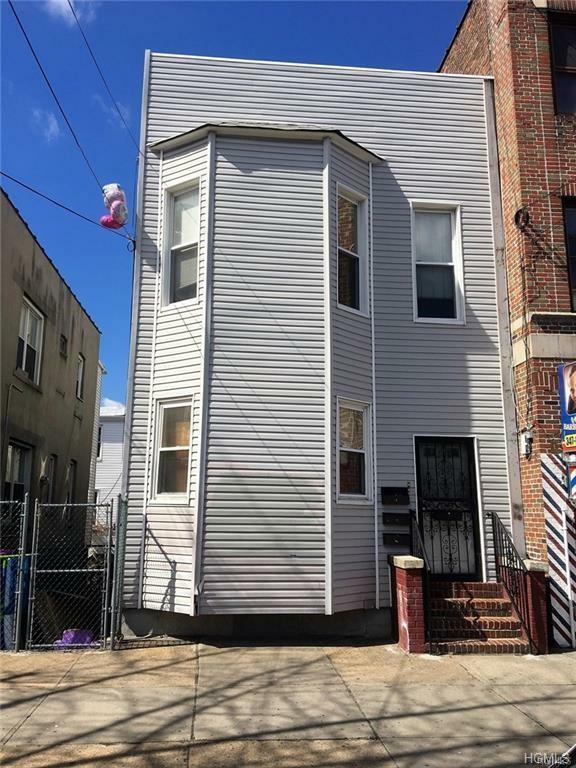 Near the Parkchester section with plenty of public transportation and shopping available. Listing courtesy of Orlando Carrasquillo of Weichert Realtors-House & Home.